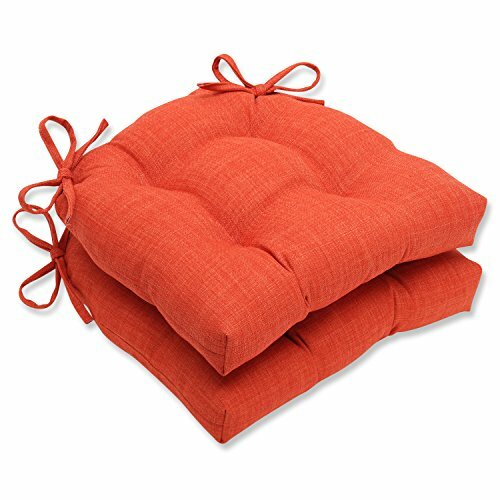 This poppy red chair pad set is the perfect pop of color for any decor. Perfect standing on its own, or paired with complimentary printed throw pillows, this chair pad set offers a bold and timeless look. Toss one on your seating for an instant punch up.